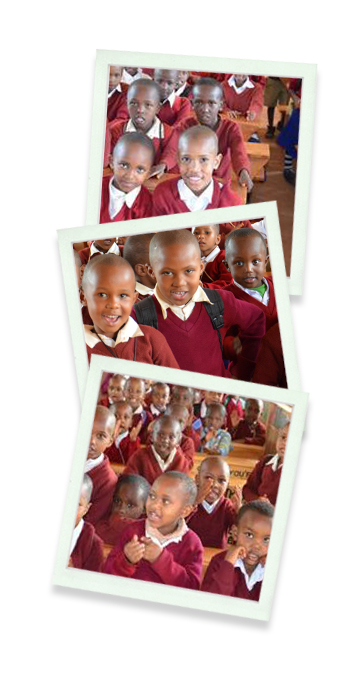 Haymu Primary School is a small school in the Karatu district and nearby Gibb’s Farm. The school serves 600 students from ages 6 through 8 years old. An extraordinarily dedicated and caring headmistress already achieves great academic results with very limited resources. With your help, the sky will be the limit for these children.